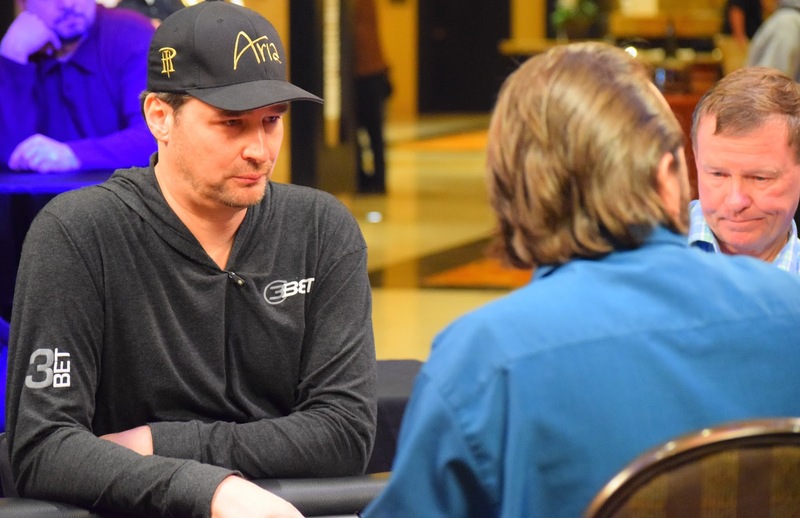 @Phil_Hellmuth is holding court today in the @Thunder_Valley hotel lobby as the @PokerNightTV high stakes cash game rolls on. 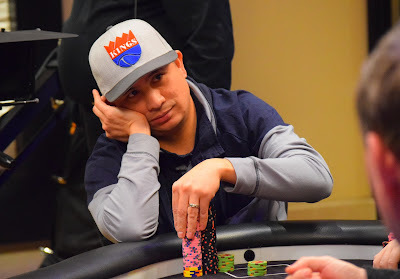 JC Tran and Mike Ross check out the action along with Thunder Valley Director of Poker Operations, Ben Erwin and Daniel the Dealer. ODB always seems to be enjoying himself. 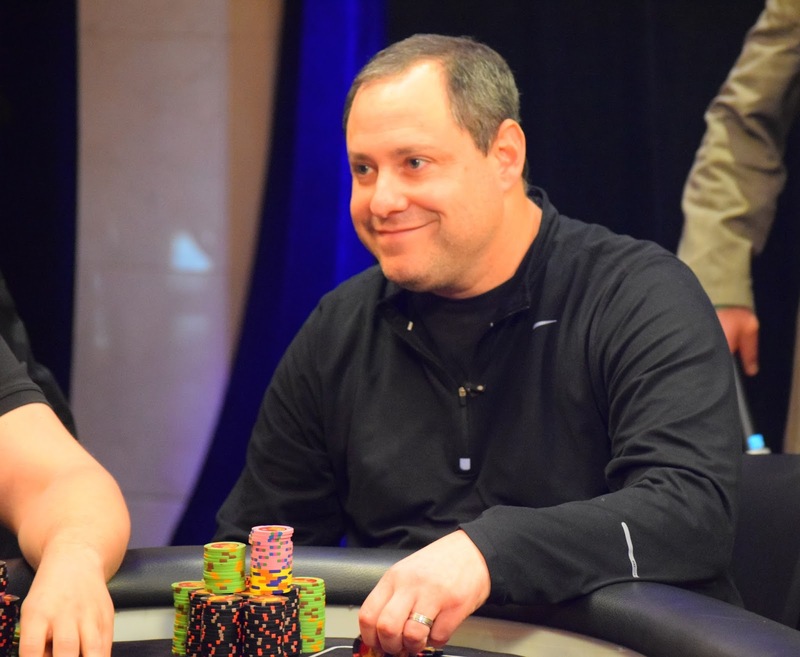 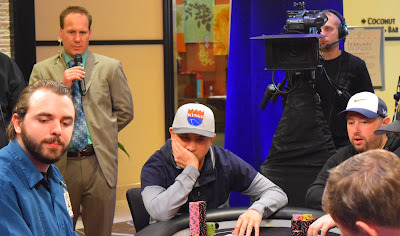 David Baker is one of the nicest, most genuine professional poker players there is. 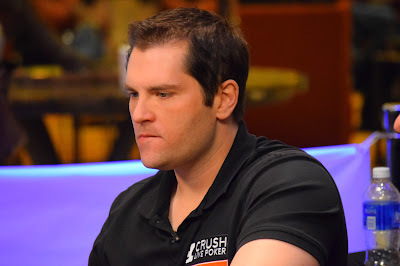 Bart Hansen can show everyone how to Crush Live Poker via his training site. 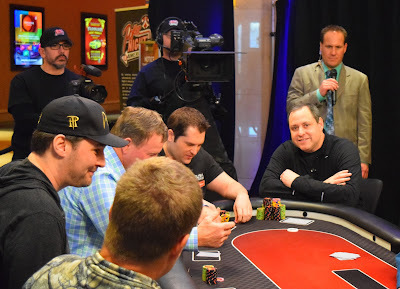 We barely caught Mark Bonsack (lower left) as he ran his KK into the AA of David Baker right as we snapped this photo with Mark, Phil Hellmuth, Keith Bowman, Bart Hansen, David Baker and Ben Erwin.